Admit it. If someone says the words “Munich” and “Oktoberfest” to you, images from the movie “Beerfest” come flying into the front of your mind. I for one was completely unaware there was more to Oktoberfest – Wiesn to the locals – than the beer tents. 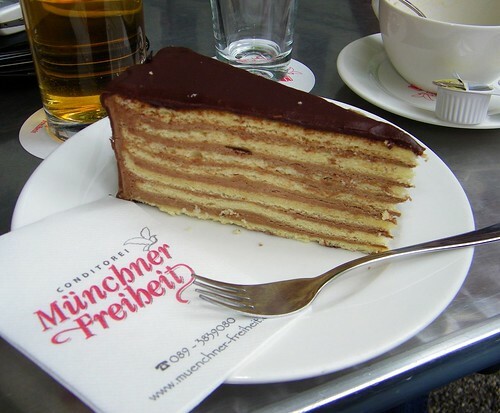 But my trip to visit friends last month proved to me once you get past the beer steins and lederhosen, there are some decidedly sweet cakes and pastries to Munich’s name. And some of them actually taste good with beer! Fresh off the airplane (and the car trouble that seems to mark my trips to Munich), I headed to my old roommate’s family apartment to meet his parents and sister. 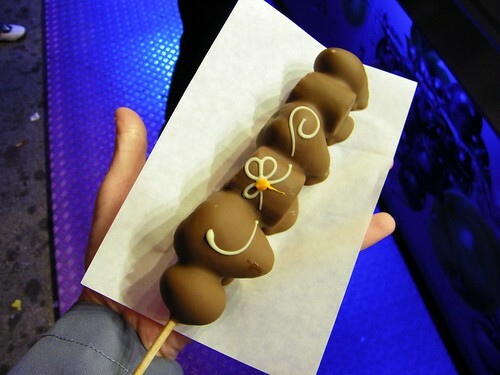 This visit foreshadowed all the sweetness to come. My friend’s mother greeted us with zwetschgenkuchen. 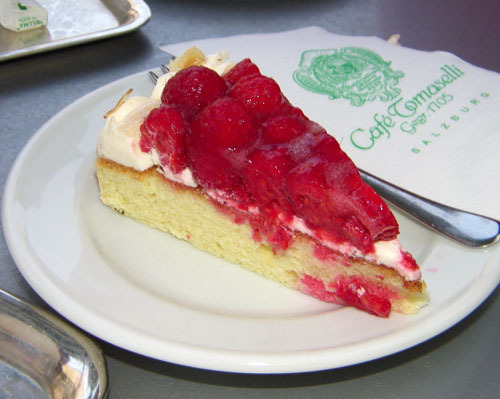 Germans today honor the custom of afternoon coffee and cake whenever they can fit it into their schedule, whether in a café or at home. 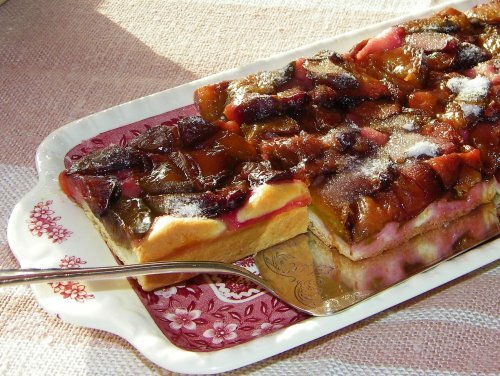 The zwetschgenkuchen, or plum cake, was just what I needed after spending seven hours on a plane going from Boston to Zurich to Munich. Flaky and well-balanced between the tartness of the plums and the sugar sprinkled on top, my friend and I ended up splitting what you see in the picture above. Oops. Scarfing down a typical Bavarian breakfast of salami, ham, brie, croissants, fruit, bacon, eggs and orange juice (please don’t ask me where I put it all) kept me full until a trip to Olympic Park that afternoon. 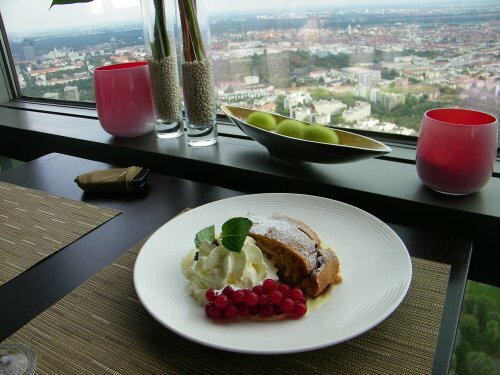 The promise of the delightful apfelstrudel at Restaurant 181 convinced me to get on a stomach-flutteringly fast elevator, which zoomed myself and two friends to the top of the Olympic Tower for expansive views of Munich. After circling the viewing platform, I headed down a flight of stairs to claim my reward for conquering my fear of heights. Restaurant 181 rotates, giving diners a 360-degree view of the city (if you sit there long enough). You barely notice the motion while eating, but it is a bit disconcerting to go to the bathroom and come back to find your food has moved without you. The apfelstrudel was totally worth the possible vertigo. Straight out of the oven and plated with homemade whipped cream and a vanilla bean sauce, the dessert practically split itself in advance of my fork. I think I slightly alarmed my friends with the snail’s pace at which I ate and the frequent “mmmmmmm” sounds I made. I did briefly consider licking the plate. Today we spent all day at Oktoberfest, and I returned with edible (and photographic) proof there is more to Wiesn than exceedingly drunk people and roller coasters (which is really not a good combination when you think about it…). 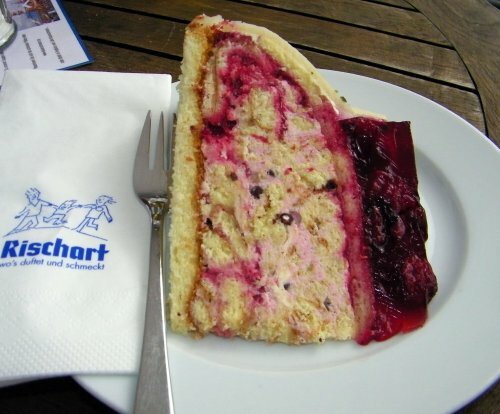 Café Rischart, a chain restaurant and bakery found all over Munich, sets up a tent at Oktoberfest comparable in size and scope to any brewery tent. Decorated to the hilt and dubbed Castle Kaiserschmarrn, this temporary treat trove has all sorts of cakes and sweets on offer. I was entranced by the delectable desserts on the trays and the walls, but since I was with a pair of guys, I had to make do with some kaiserschmarrn from the Schützen Festzelt tent. 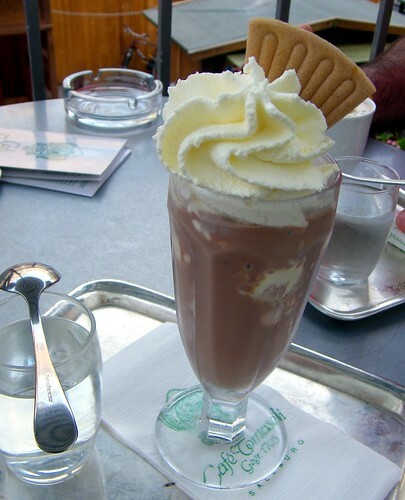 Translated to mean “emperor’s little something,” this may be my favorite German dessert. 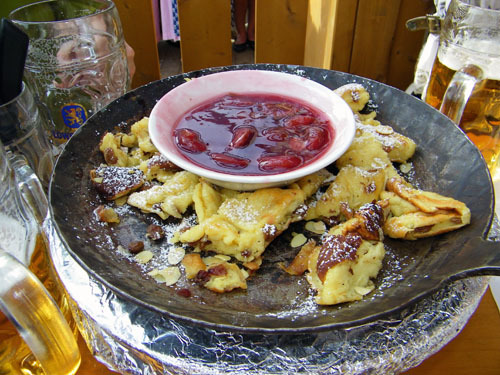 Kaiserschmarrn is a pancake made of eggs, flour, sugar, salt and milk and baked in butter. While baking you break up the pancake into pieces and add things like raisins, apples and almonds and then serve the hot pancake pieces with compotes of plum, lingonberry, or apple. 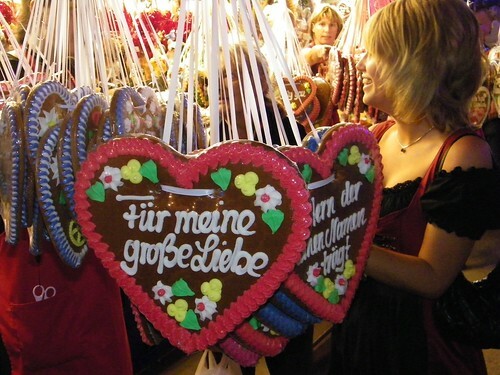 We topped off the day with lebkuchen hearts (gingerbread decorated with icing sugar) and chocolate-covered fruit slices (schokofrüchte). On a whim, we decided to leave the country today. Salzburg, Austria is only about an hour and a half away from Munich, so my host, a friend in town from Berlin and myself piled into the car and trundled down to the city that Mozart and the Sound of Music built (well, not really, but you know what I mean.) Unfortunately on Sunday Austria shuts down, so most shops and konditorei were closed. That didn’t mean, however, I did not get more than my fair share of yumminess. We stopped for lunch at an open-air café in Universitätplatz, where I decided to test my diplomacy skills. Despite having both Café Demel and the Hotel Sacher in town, I decided to try the café’s Sachertorte and was not disappointed. 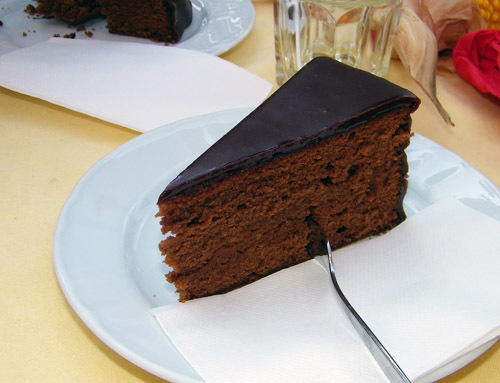 Rich chocolate cake lined with apricot preserves and coated in ganache sated me until a stop at Café Tomaselli after an afternoon of touring Hohensalzburg Castle. Overlooking the old town square, I enjoyed my himbeerkuchen (raspberry cake) and eisschokolade (iced hot chocolate) and my vantage point over a festival featuring pint-sized rides and stalls selling food and hand- or locally made goods. My last full day in Munich yielded some pleasant surprises. 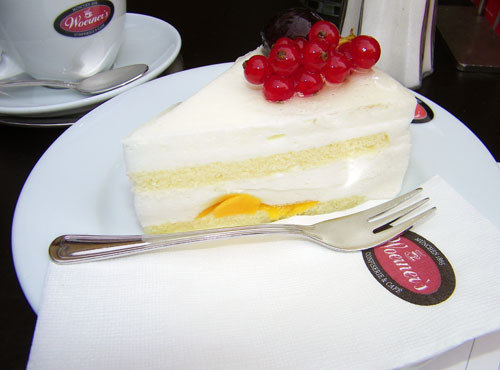 Breakfast at Bodo’s Conditorei Café presented me with the opportunity to try joghurt-torte. Two vanilla cake layers sandwiched with yogurt whipped with gelatin gave a terrific wobble when the plate was tapped. The slice was topped with a clear sugar lacquer, which held the currants in place even after the cake split and fell over after a few bites. Several hours of doing my part to boost the German economy had me ready for a late lunch at the Café Rischart in the Viktualienmarkt. Without really knowing what I was ordering I picked the Fideliotorte off the menu. Shaped a bit like a Swedish Princess Cake, this spongy cake is wrapped in marzipan and topped with raspberries or strawberries in a red gelatin. I assumed I would be able to look this cake up when I returned, but unfortunately the Rischart site, Wikipedia, Google and Bing all failed me. All I can tell you is my slice had a sponge base and was swirled with raspberry crème and fresh raspberries, studded with cacao nibs and was just a mouthful of heaven. This is definitely on my list to try again during my next trip. Final Thoughts: I focused my attention on the konditorei (pastry shops) among the city, but it was very hard not to nip into all the bäckerei (bread bakeries) and chocolate shops I passed on my search for cake. Guess I know what to look for next time! 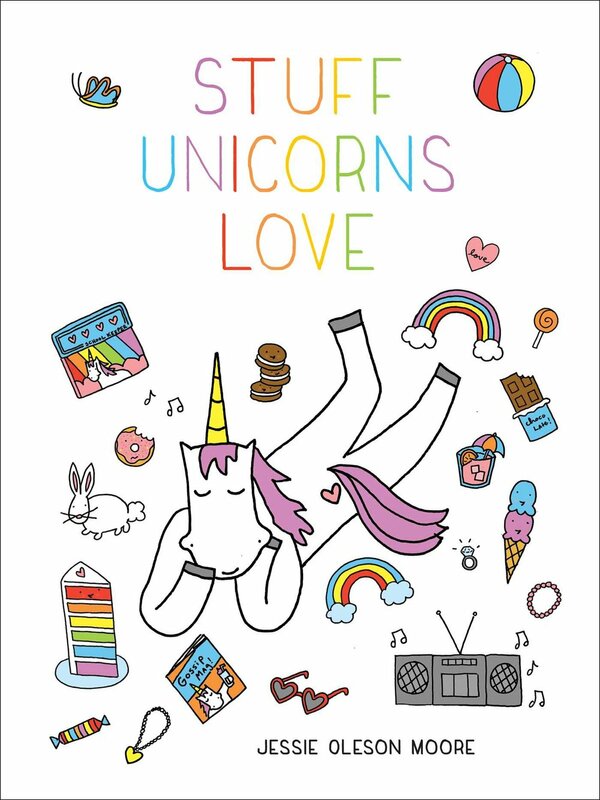 Keep updated with Megan's adventures via her site.